Is this saying something that “sticks” with you? Have you ever thought that maybe there is a better way to digest your food? You’ll be amazed at the simplicity of this one simple technique that Kami shows you, and the best part? You CAN start using this tip immediately! 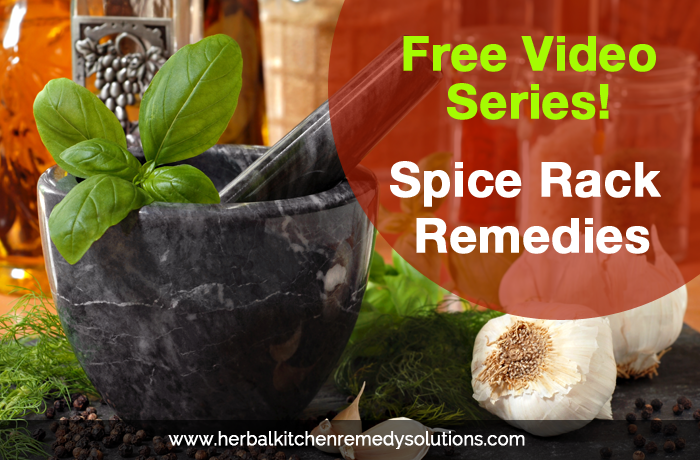 So head on over and get into Kami’s free video training and get going with one of the best kept secrets that is hiding right inside your own kitchen cupboard!